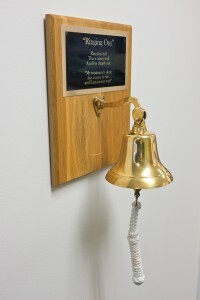 When San Jacinto Methodist Hospital treated its first cancer patient in 1983, it made a commitment to a new era of outstanding cancer care. It also made a commitment to a vision of San Jacinto Methodist Hospital as the first choice for medical care, in the Baytown region. The hospital’s Cancer Center is an outgrowth of that commitment. 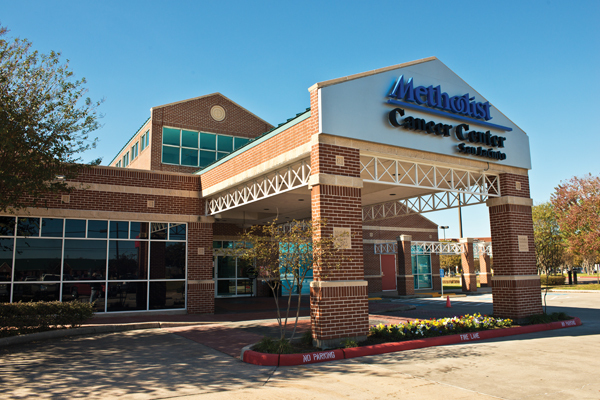 Located at 4021 Garth Road in Baytown, the San Jacinto Methodist Cancer Center is a freestanding building with its own parking lot on the grounds of San Jacinto Methodist Hospital. 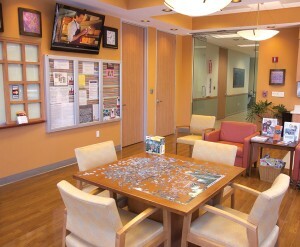 The Cancer Center offers comprehensive cancer services. Its board certified cancer specialists include medical oncologists, radiation oncologists, general surgeons, plastic and reconstructive surgeons, radiologists, and pathologists with a great breadth of experience and expertise. The building houses a warmly decorated infusion center with multiple rooms and an accredited imaging center that is staffed by nurses and technicians that patients come to know by name. And, the staff remembers your name, too. Technology matters. 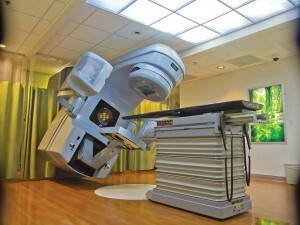 The San Jacinto Methodist Cancer Center is an accredited imaging center. Recently, it installed a linear accelerator with IGRT (Image Guided Radiation Therapy) that is one of the world’s most advanced cancer-fighting technologies. IGRT provides up-to-the-minute images of tumors so they can be targeted with sub-millimeter accuracy. This means high doses of radiation can be delivered quickly with great precision, which translates to fast treatments, greater patient comfort, and the potential for better outcomes. Patients also benefit from some of the most advanced imaging technology available including CT, MRI and PET scans. As part of The Methodist Hospital System and recognized by U.S. News & World Report as one of the region’s top hospitals, San Jacinto Methodist has access to The Methodist Hospital’s clinical trials as well as extensive research data. The Cancer Center employs a multidisciplinary approach by holding a general tumor board conference and a separate breast tumor board conference monthly. A system-wide triple negative breast conference is held via web conference to improve access to clinical trials for this specific type of cancer. 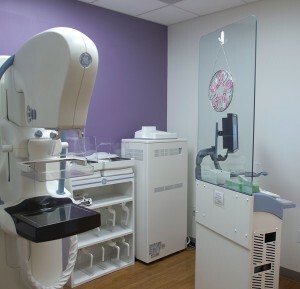 San Jacinto Methodist is one of three NAPBC (National Accreditation Program for Breast Centers) accredited breast centers in the Houston metro area. “Our I CARE values are summed up in the following words: Integrity, Compassion, Accountability, Respect, and Excellence,” says Denise Martinez, B.S.N., RN, CBPN-IC, director of cancer services. Towards meeting those values, the Cancer Center defines itself as being Baytown’s one stop facility “where technology, caring and expertise come together for cancer treatment.” There are actually three faces of cancer: the individual receiving cancer treatment, the family/friends around them, and the group of medical professionals and technicians they work with throughout their journey to wellness. At San Jacinto Methodist, “we have the ability to take the individual from screening and preventative care, on through treatment to survivorship, all in one area that is close to home,” says Martinez. Through their Certified Nurse Navigator program, patients have an advocate by their side to educate, support, and assist with all aspects of care from treatment options to coordinating the many appointments required on this journey in a very timely fashion. “A cancer patient’s No. 1 question is, ‘how fast can I begin my treatment?’” says Martinez. With the Nurse Navigator as advocate, within two or three days the patient meets with her to discuss options, and set up a plan for treatment and actual appointments to begin treatment. The Nurse Navigator program was introduced in 2010 through a grant from the Susan G. Komen Foundation’s Houston affiliate. 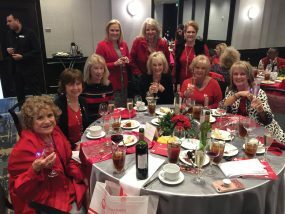 It started as a program for uninsured women to be screened and guided through treatment if diagnosed, but was so strongly supported by Methodist that it soon became available to all of the Cancer Center’s patients. Alice Freed, B.S.N., RN, CBCN came to the Cancer Center as Nurse Navigator in early 2012. She worked in the Houston Medical Center for 12 years as an oncology and research nurse. “The medical knowledge of the staff, treatment facility and radiation technology at San Jacinto Methodist are equally comparable to the Medical Center. 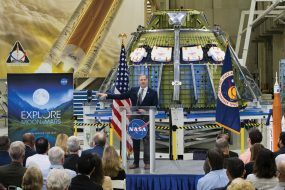 It is up-to-date and research driven,” says Freed. She also commented on the team approach, where a patient may see one doctor, but the whole medical team reviews each case to ensure they work together to follow the national guidelines, but tailored to the individual patient and unique situation. The clinical services provide state-of-the-art pretreatment evaluation, staging, treatment and clinical follow-up for cancer patients seen at the facility for primary, secondary, tertiary or quaternary care. 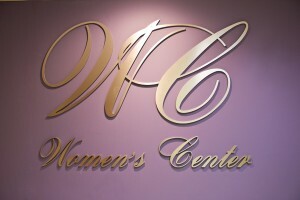 Additionally, there are basic services that must be provided, all of which are available at the Cancer Center. As Nurse Navigator, Freed also helps patients problem solve and overcome barriers that might keep them from receiving the care they need. That may include education on treatment options, insurance and clinical trial assistance and research, and any number of individual issues specific to each patient. Additional personal touches that are found at San Jacinto Methodist reflect on the individuals that work there. One caregiver has been known to offer her lunch to a patient who ended up in treatment through the lunch hour, and forgot to pack food. Birthday and anniversary parties are thrown for patients spending their special day in treatment. Ceremonies and celebrations are held annually and at various times of the year for survivors and their families, neighbors and friends. Families of patients are adopted by staff for Christmas assistance, completing that triangle of the three faces of cancer. Many grateful cancer survivors give back to the staff as well. 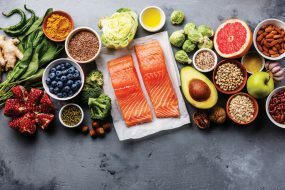 One survivor is a fisherman, who threw a fish fry to show gratitude to the professionals and caregivers that had walked with him through his journey to wellness. “Our patients become friends,” says Martinez.